Minimum 2 straight line races per distance, per racing class. One race for 2K. Take the Fruitville Rd. Exit off of I-75 (Exit 210, SR780) and take a right on Cattlemen Road. Another chance for teams to add PASS points for the season! 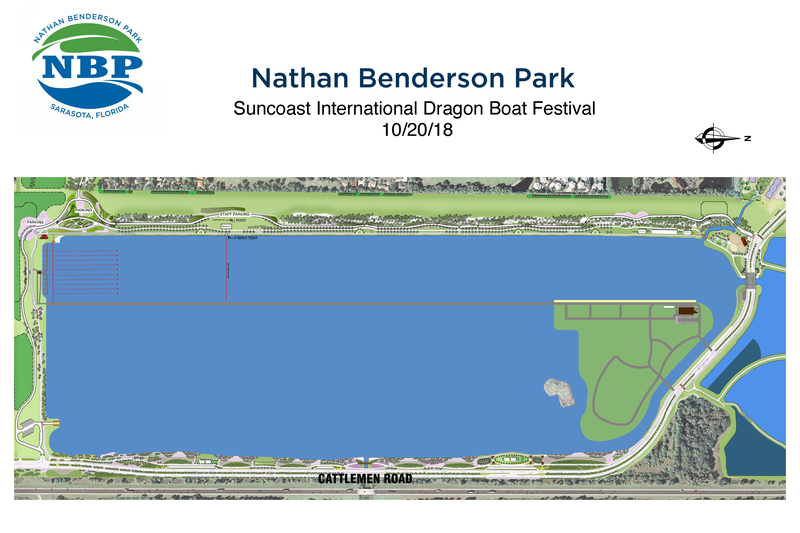 This state-of-the-art venue is the place to race ALL distances! 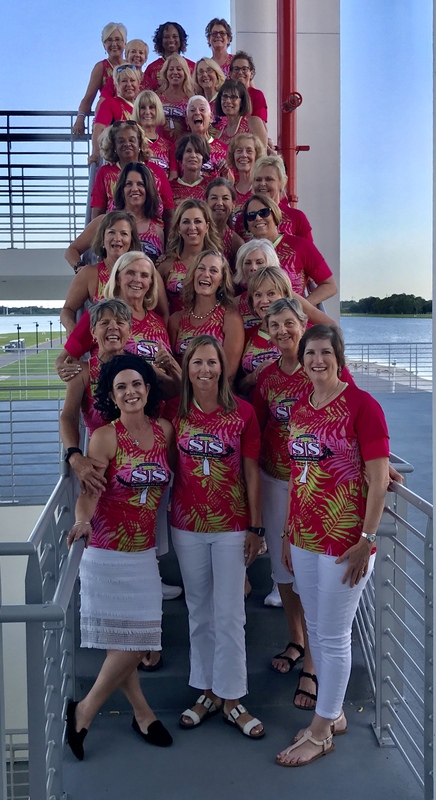 Join SIS, or Survivors in Sync, Sarasota’s BCS Dragon Boat team, in supporting Making Strides Against Breast Cancer of Sarasota-Manatee. 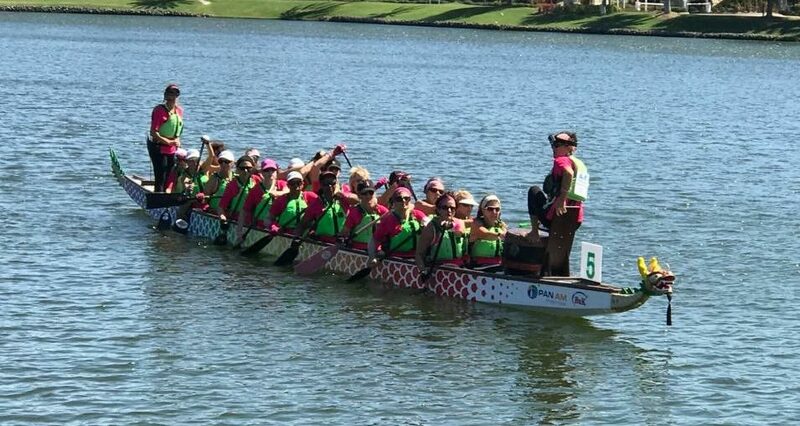 The walk will start at 9am around the perimeter of the lake to raise awareness and funds for the American Cancer Society and we would invite BCS teams to support the walkers by paddling around the venue in solidarity …Making Strides, Making Strokes! Each walk is a noncompetitive 3 to 5 mile walk that brings people together to make a difference for everyone who has been touched by breast cancer. The events raise money to fund innovative research, provide free information and support, and to help people reduce their breast cancer risk or find it early when it’s most treatable. other race day delicacies to complete your race day comforts!